To start this blog post, I’d like to transport you (sadly, only in a metaphorical sense) to a party. Picture the scene: the music’s blaring, the drinks are flowing, someone’s already had a few too many and is embarrassing themselves.. you get the picture. Your best pal, who probably knows you better than you know yourself. Your best pal’s new girlfriend/boyfriend, who you’re meeting for the first time and are under strict instructions to be on your best behaviour for. An old acquaintance who you haven’t seen in years. The guy who you’ve met ten times before but who always introduces himself like it’s the first. It’s easy to fall into the trap of thinking that effective ecommerce marketing ends with a customer buying something. In some ways, it does. After all, you’ve led them down the purchase path, whisked them through the AIDA model, channeled them down through the conversion funnel. Job done, right? The problem with this way of thinking is that it fails to take into account one major caveat: that retaining a customer is far more valuable in the long-run than acquiring a new one. And when you start focusing on retention, a customer making a purchase actually marks the beginning of the process, not the end. 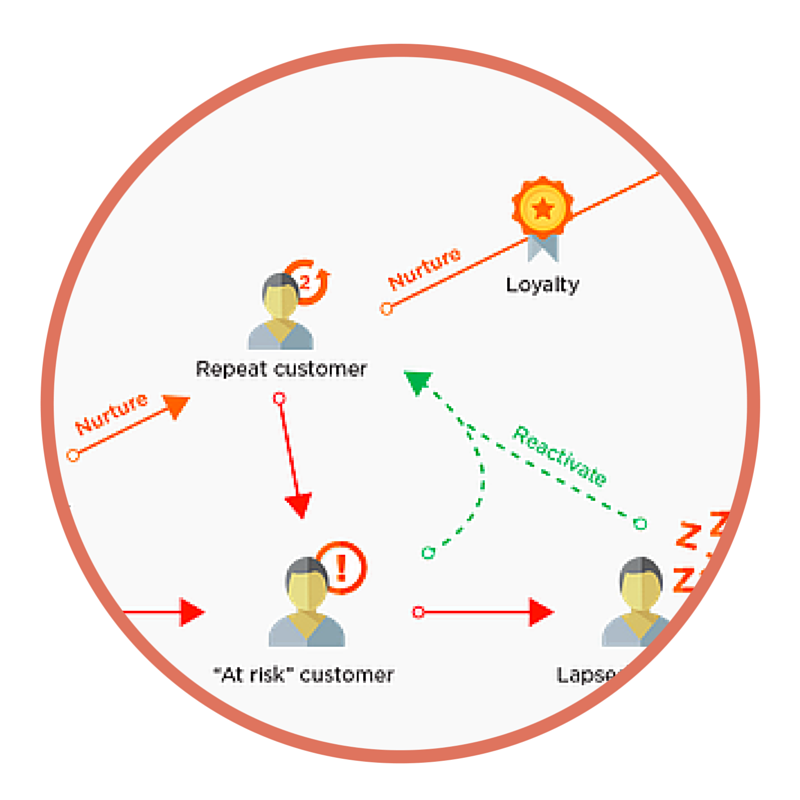 This blog post will look at six ways that online retailers can keep customers engaged after they’ve made a purchase, and how they can lay the groundwork for further purchases down the line (all part of what we like to call 'customer lifecycle marketing'). 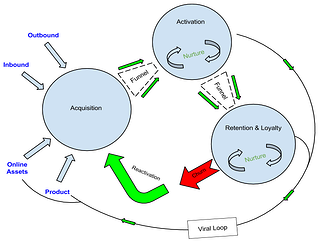 This post covers customer lifecycle marketing, a vital strategy to maximise profitability for any ecommerce store. 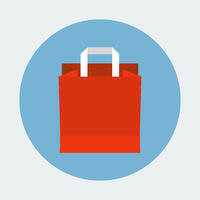 It is intended for ecommerce marketeers, Heads of Ecommerce or anyone running an ecommerce store. You will learn the fundamentals and tactics behind becoming a lifecycle marketeer. Move forward with the skills necessary to increase revenues and customer satisfaction by targeting and nurturing customers effectively at every stage of development. New subscribers are an extremely valuable group of people indeed. After all, these are people who have actively said that they want to hear from you about your products on a regular basis. They’re engaged, they’re active and getting your initial contact with them right can unlock a whole load of revenue-generating potential. Subscribers are most engaged within the first 48 hours of signing up to a brand’s updates, so it’s important to start building a relationship immediately. 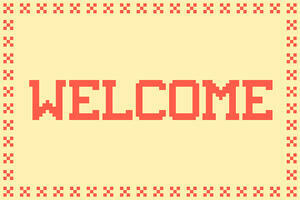 Nearly 75% of consumers expect to receive a welcome email when they sign up to your list. Welcome emails tend to have open rates significantly higher than other types of marketing email later down the line (four times the total open rate and five times the click rates compared to other bulk promotions, according to Experian). In the summer of 2014 my colleague Ed Gotham wrote a very good introduction to cohort analysis and why it matters in ecommerce. As he explained, there are many ways you can use cohort analysis to give you better visibility into your ecommerce performance. To build on Ed’s piece, I want to talk about a number of cohort reports that I believe are especially important and actionable - some of which are far removed from the classic cohort chart. 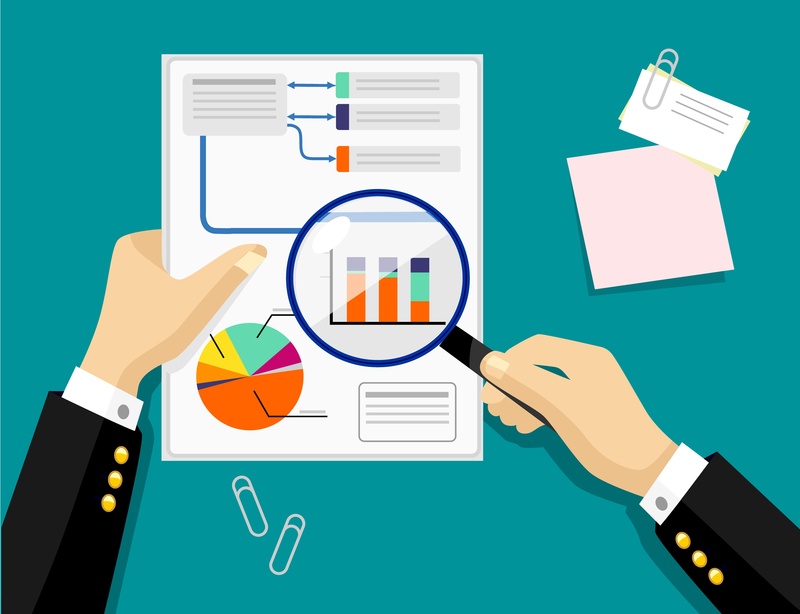 The perceived complexity of cohort analysis can sometimes be off-putting, but these four concrete examples can be actioned by ecommerce managers without the need for complicated analysis - and the insights you’ll get from them could make a material difference to how successfully you grow your business.